VICKERS GUIDE™ IS A ONE OF A KIND TOUR OF SOME OF HISTORY'S MOST INTERESTING AND RARE FIREARMS, SOURCED FROM PUBLIC AND PRIVATE COLLECTIONS ACROSS THE GLOBE. Interestingly, production of the AK-47 was relatively short-lived, as it very quickly underwent a growing number of design changes. 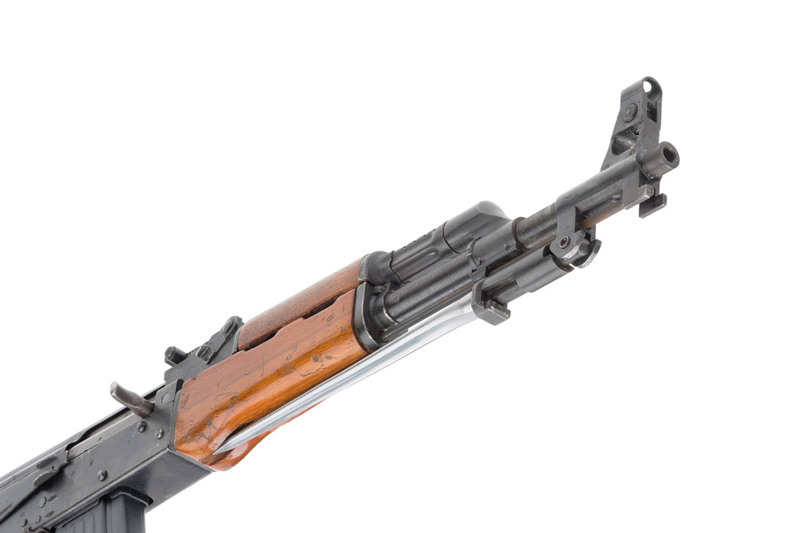 By 1959, the “modernized” version of this rifle was born in the form of the AKM, and this platform would continue to evolve in the Soviet Union and in the hands of the various members of the Warsaw Pact and beyond. This First Volume of Vickers Guide: Kalashnikov covers the history and development of the wide range of 7.62x39mm variants of the AK-47/AKM family of rifles around the world – from the Soviet Union and Russia to Albania, Bulgaria, China, East Germany, Egypt, Hungary, Iraq, North Korea, Pakistan, Poland, Romania, Vietnam, and Yugoslavia. In all, over sixty firearms are shown in incredible detail to give readers of all levels a new appreciation for this extraordinary firearm. To properly cover this monumental topic, Larry Vickers and James Rupley assembled an international team of subject matter experts, including Ian McCollum of Forgotten Weapons and Rob Stott of The AK-47 Catalog, and traveled a record number of miles to visit collections in the U.S., Switzerland, and Russia. 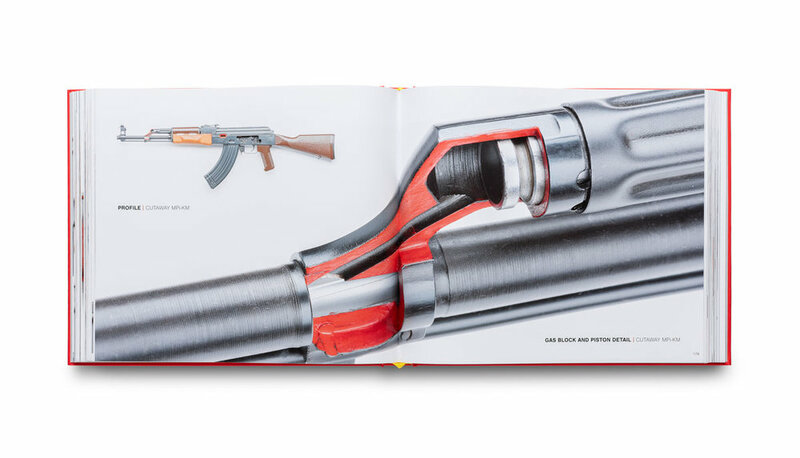 Vickers Guide: Kalashnikov presents this highly curated collection of firearms in never before seen detail on larger than life, wide format, full color prints in a linen covered hardback. Vickers Guide: Kalashnikov is the next best thing to having these exceptional collector grade firearms in your own personal collection. Vickers Guide: Kalashnikov gives the firearms enthusiast an extraordinarily detailed view of this historic category of firearms. 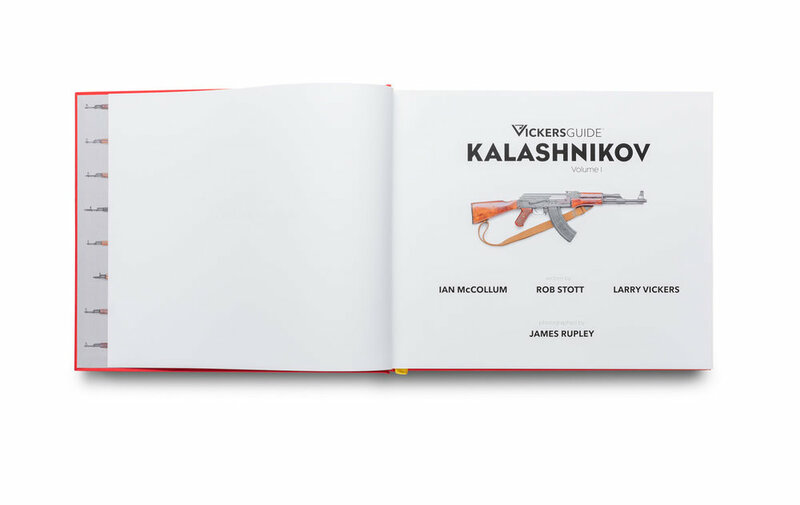 Vickers Guide: Kalashnikov will be at home on your coffee table, workbench or bookcase. It is art for your living room. It will serve as a fantastic guide for your own firearm collecting. It will make a lasting impression. 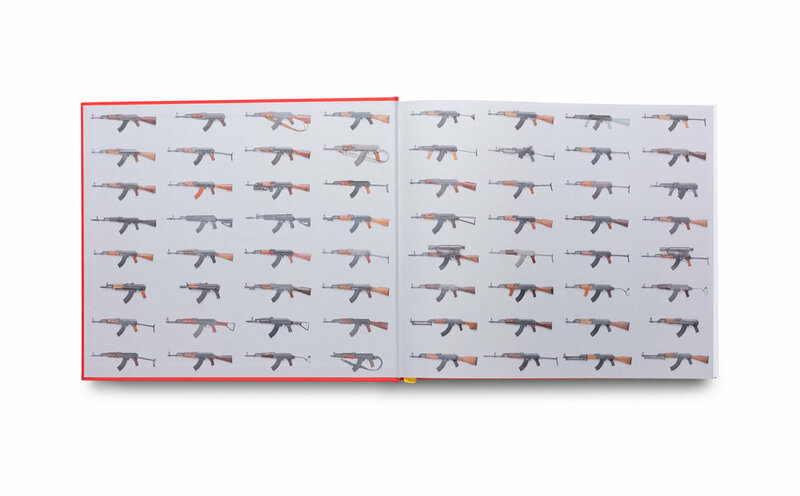 Most importantly, Kalashnikov will serve as a lifelong reference book. LIMITED EDITION. ONLY 250 AVAILABLE. * We have reduced the price of this Limited Edition from $250 of prior versions to $200. While a Personalization and Limited Edition Slipcase still come with this version, it NO LONGER COMES WITH A LIMITED EDITION PRINT. ** We will make every attempt to reserve availability of Limited Edition Books and the number selections of prior Limited Edition customers for as long as possible. 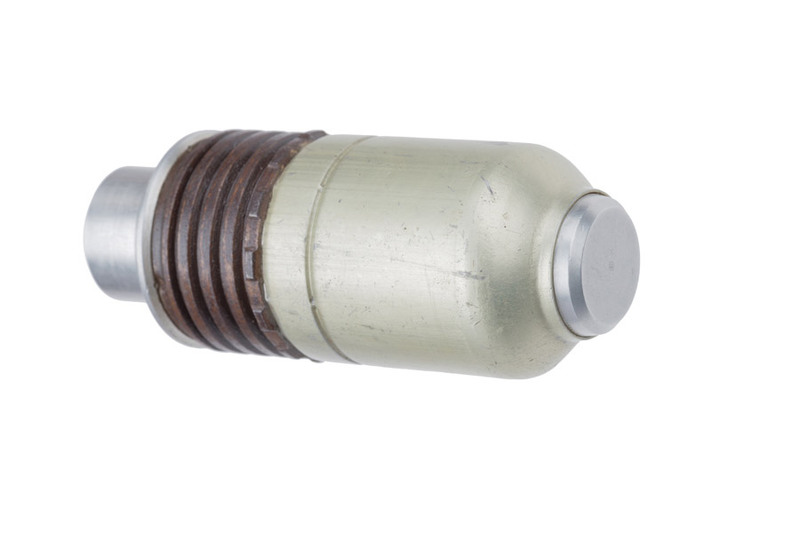 However, we cannot guarantee either availability or number assignments.